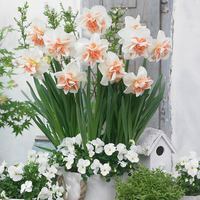 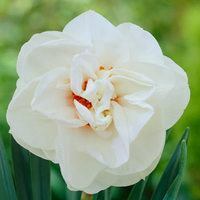 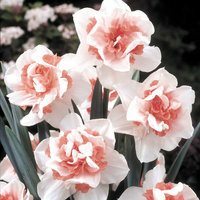 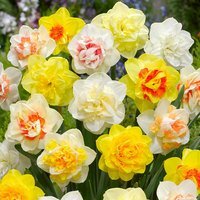 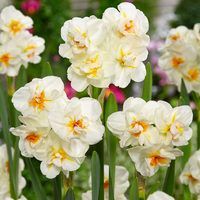 Double Flowering Daffodils are cultivated for one or more flowers per stem and are perfect for creating that ruffled effect that stands out from the crowd. 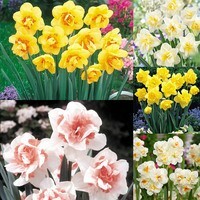 We have some great varieties available for flowering in early spring or mid spring. 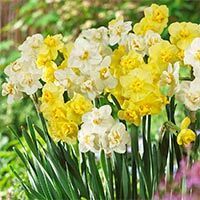 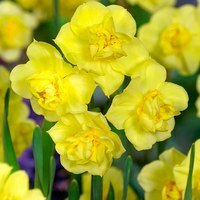 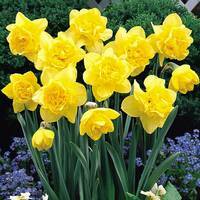 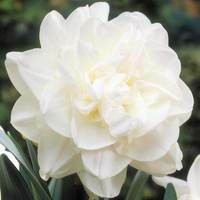 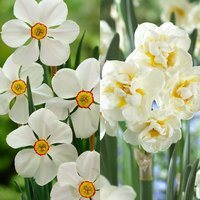 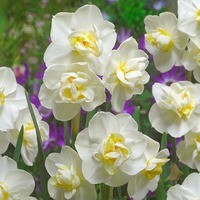 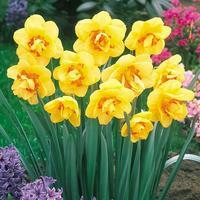 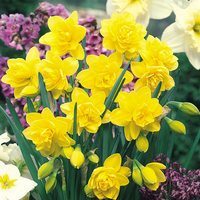 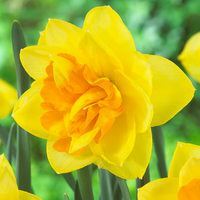 Double Daffodil and Narcissi bulbs are suitable for planting in autumn and flowers burst onto the scene in spring. 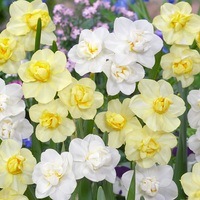 Perfect for planting in a colourful border!